Check out the newly opened Chum-Bakk Cafe in town !! 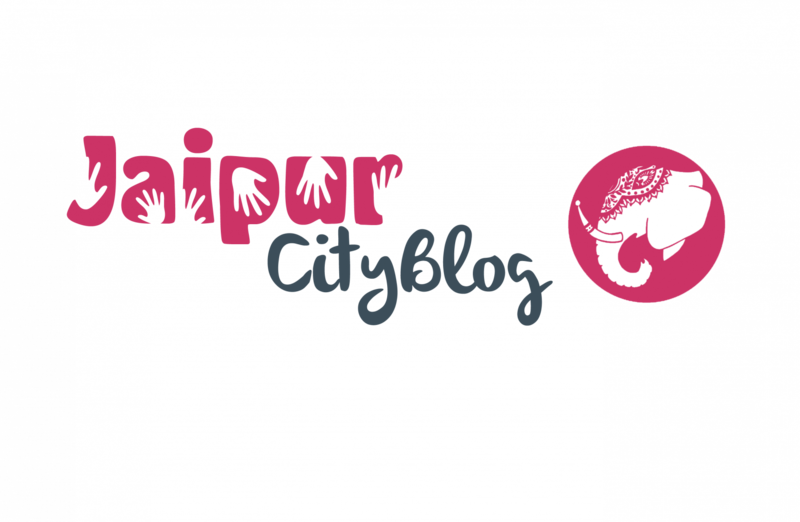 5 Great Options for Jaipur’s Coffee Lovers! 9 places where you can have splashing pool parties !! 7 Places for couples to have a romantic time.